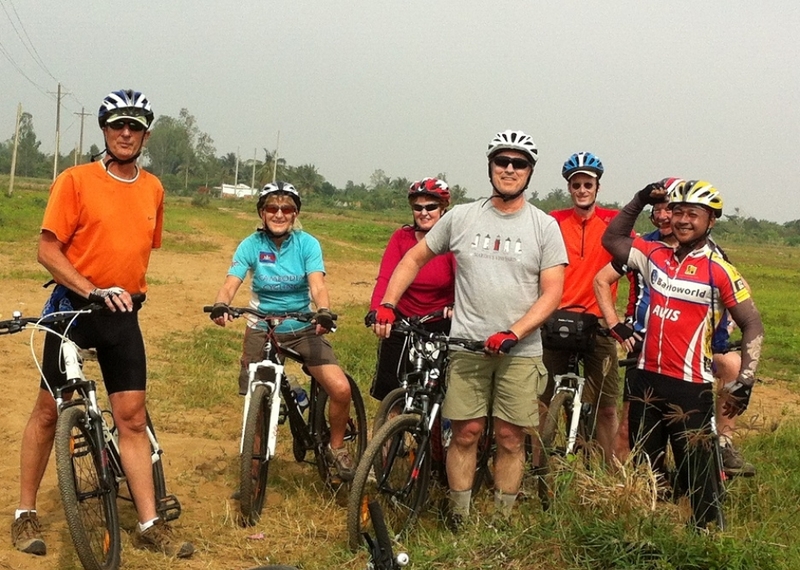 TRIP PROFILE:This Myanmar Cycling trip give you the picturesque Shan Hills, Inle Lake and Bagan Plain. Meet and communicate with the warm people and see the real of Myanmar. This trip start from Yangon and finish also in Yangon. 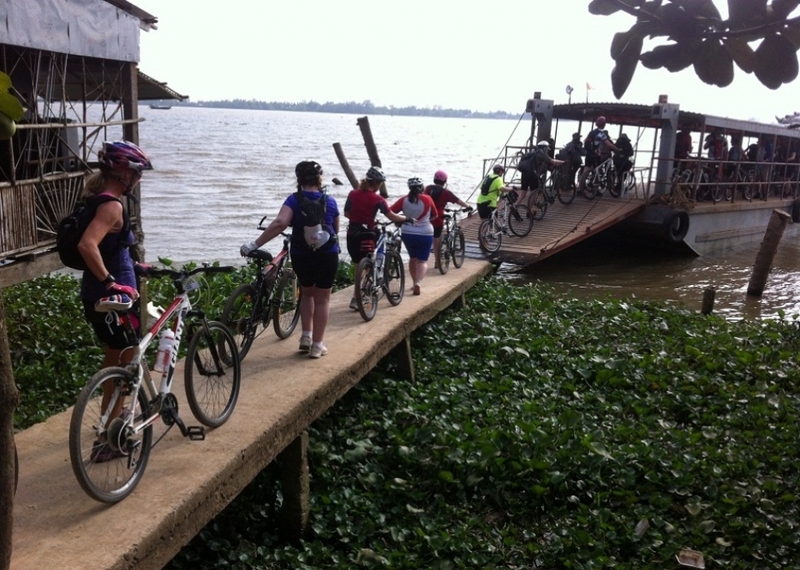 Cycle along the back road and the secret trail to see all the most famous sights of Myanmar cycle tour. Cycle from the enchanting Shan Hills into the Irrawaddy basin and Mandalay and onto the Bagan Plain, home to thousands of ancient pagodas. The trip will finish at Yangon, the fascinating commercial center of the country also the capital of Myanamar. 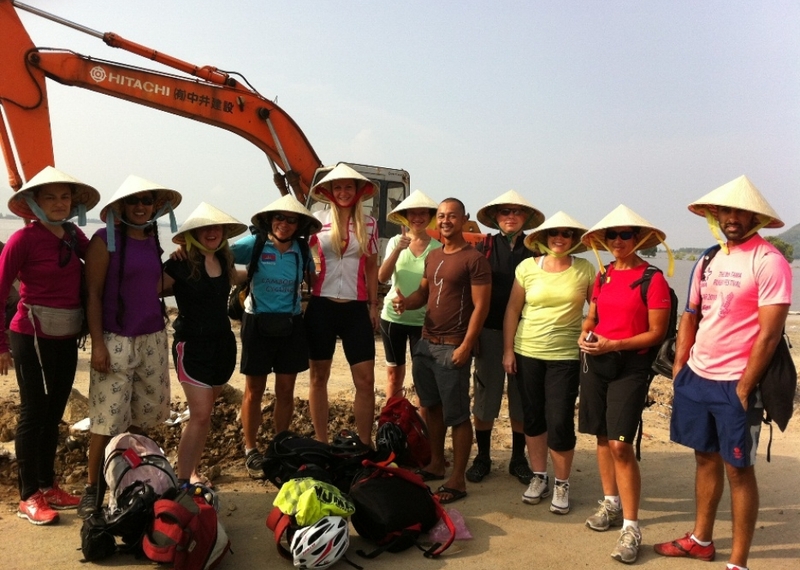 Vietnam Adventure Cycling tour would love to recommend this trip to anyone who has wondered what mysteries lay between the wellknown cultures like Thailand ,China .. The answer for most is something completely unexpected. Road Surface Quiet countryside and rural roads but pave and good for cycling. The level of difficulty is moderate. The terrain is a mix of sealed and unsealed road and quiet country lanes. We aim, wherever possible to be off roads with traffic and have adjusted the itinerary over time to achieve this. There are four sustained climbs over the trip, the longest of which is 7km. 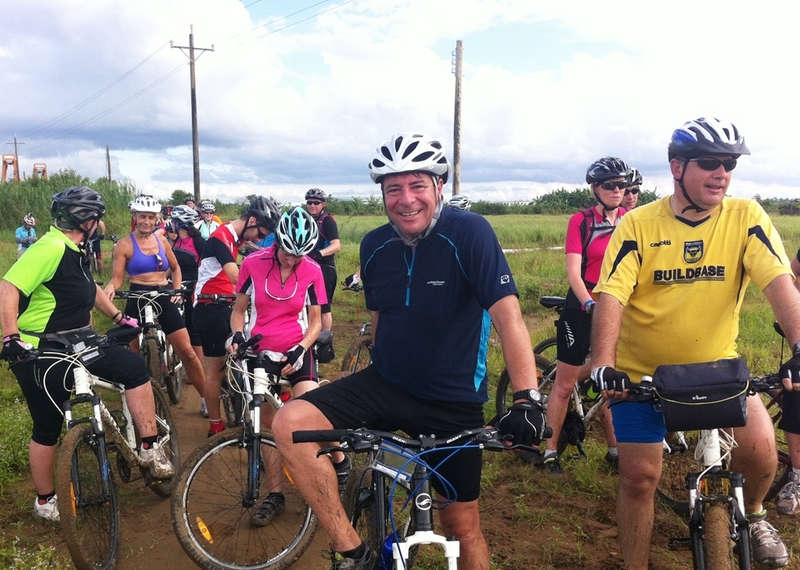 The dirt trails do feature holes, gravel, sand and other obstacles, while the roads are often potholed. Safety Our people take the best cares & safety for your trip. The first aid kits are provided. Climate Myanmar is the big country so there are nothing to surprise that the weather so differences. The wet season, raining a lot in Yangon and lower Myanmar but thre are just two or three times a week in Upper Myanmar. So we cycle for whole year but the best time is October and November. 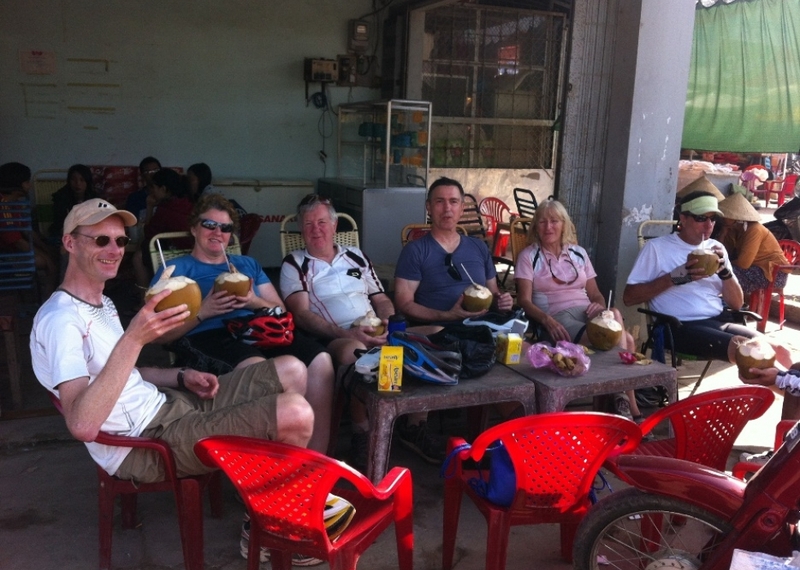 Vietnam Adventure Cycling Guide will meet the group in the morning at the domestic terminal of Yangon Airport for our flight to Heho. The flight will leave between 10am and 11:30am, so you must arrive in Yangon no later than 8am. So you may wish to stay the night before in Yangon. The fligh take around 70 munite to Heho from yangon after that we will take the bus around the same duration to reach Nyaung Shwe, the main town of the Inle Lake area. Having lunch and checking the hotel . In the afternoon we will spend time for bike fitting before the welcome diner. 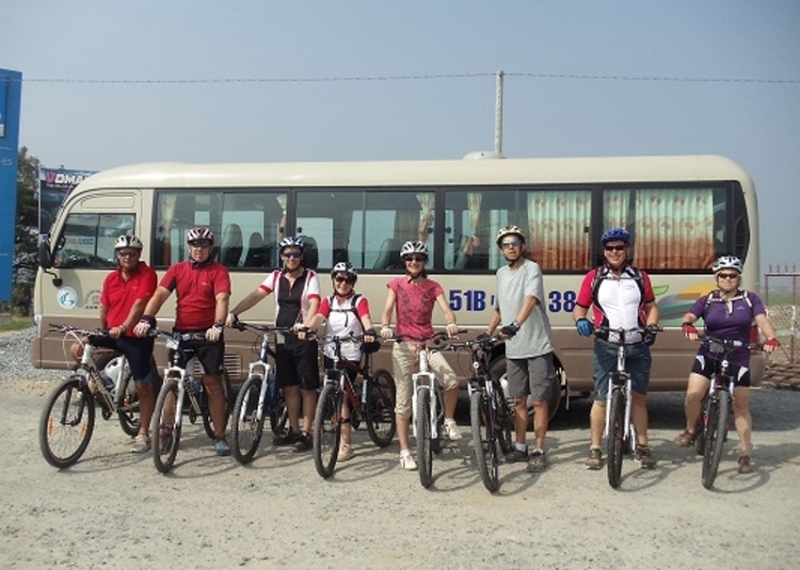 Our team will briefing all the general information about our adventure cycling trip. Over night in Nyaung Shwe. The easy day will start after breakfast at the hotel,We will cycle around the area to learn more about the local culture and the farming habits of the people here. And then we follow the eastern bank of the lake before taking the boat trip on the lake, one of the areas of truly outstanding natural beauty in Myanmar. You will have a chance tosee the famous leg rowing fishermen, silk weaving, and whole communities that exist in stilt houses on the lake. Sure,we will stop at some of the more interesting sites. Back to the hotel at 4 PM. 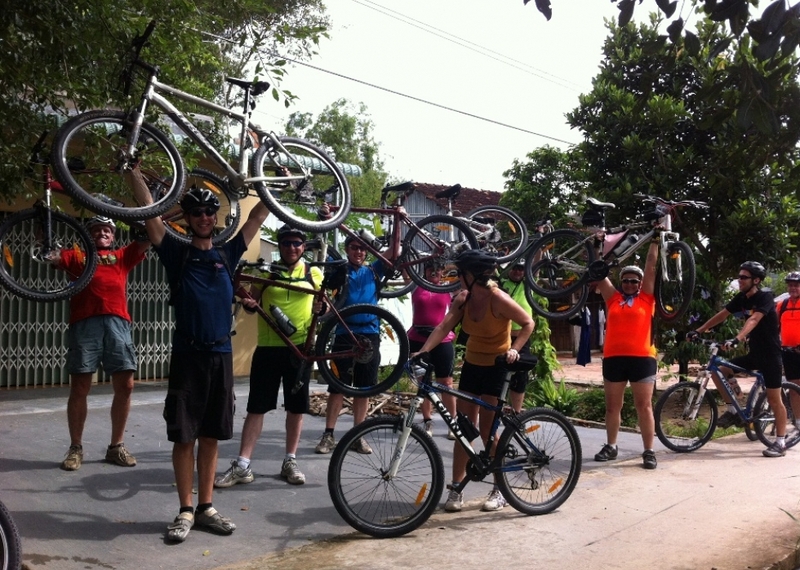 The day will start with a flat ride in early morning , then we climb up from the valley into the Western Shan Hills. This is a challenging ride, but with some stunning views. We reach the town of Kalaw after the short flat in the afternoon. Kalaw was a British Hill Station and is well populated with colonial style buildings last until today. The Shan hills are noted for their fresh produce and tonight you'll have a chance to try it at a family-run restaurant. Another early start today with a short drive to the Green Hill Valley Elephant Sanctuary, a conservation project founded by two passionate and dedicated tour guides. We take a walk around to see the property, the reforestation project and with luck the elephants. 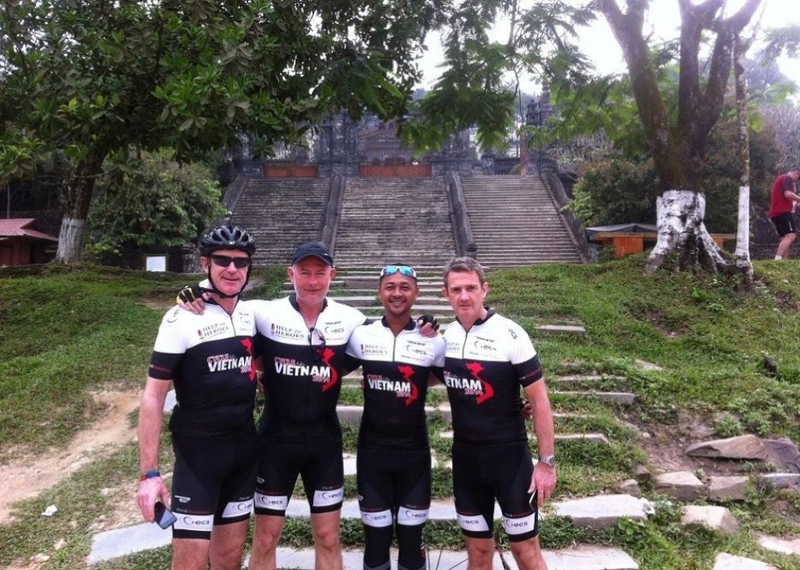 After that we drive back to Aung Ban to start our cycling . This is a beautiful ride through rolling hills to see the groups of villagers working in patchwork crops, then we reach the tiny town of Pindaya in the late afternoon and visit the Golden Cave ,the most famous cave in the town. Overningh in Pindaya. 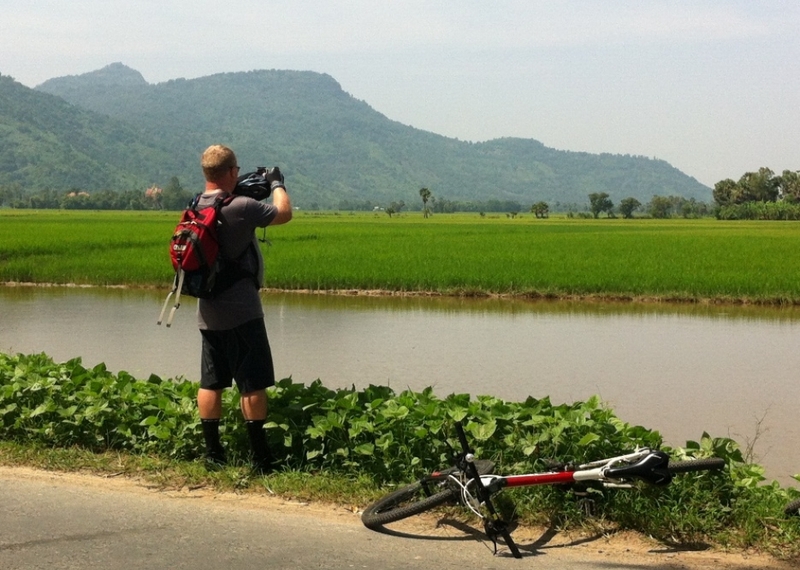 The challenging cycling day some short climbs, leaving the highlands behind forward to Irrawaddy Basin. We will get the reward,is some fun downhill sections with fantastic views from the top of the hill. there are lots of villages whom will be truly surprised to see you. This is a much less travelled route where it is uncommon to see many people on bikes. Reach the main road jump on the support van and transfer to Mandalay where a comfortable hotel and a great meal await. After the breakfast at the hotel we will take a boat trip upstream on the Irrawaddy River . then explore from Mingun down to Sagaing, along a fantastic road running parallel to the river. A short, challenging climb takes us to the top of Sagaing Hill for a fabulous view of Mandalay in the distance. After that we will heading to the ancient former capital Ava, banana groves, weaving villages and countryside views. We make it all the way to the longest teak wood bridge in the world, then we travel by car to our home for the evening, the small town of Myingyan, where a simple, but adequate hotel . The cycling will start from the hotel after breakfast we cycling through the dry zone, so keep drinking water. We pass villages along the way , the gently rolling hills become more and more pronounced. We find Mount Popa and a sharp after the last plat section, And the challenged is short climb to the lovely resort with its pool perched on the edge of the mountain overlooking the Taung Kalat temple. If we have time we will visit this temple and hear the stories of the 37 Nats - spirits who call this place home. The starting is with a flying downhill to the valley and Kyauk Padaung. After a water stop, we will look through the produce market before heading to Bagan. the red bricks of the pagodas and it become more and more numerous as we getting closer to the hotel which is located on the edge of the Bagan Plain. After lunch we will head out to a scenic spot to catch the sunset. With over forty square kilometers and thousands of pagodas, Bagan is nothing short of breath taking. The pagodas of the Bagan Plain are best visited early in the morning as the sandy landscape heats up by the middle of the day we will cycle to explore primary and secondary temples. The tour include the visit to Shawesandaw Pagoda. The pagoda contains a series of five terraces, topped with a cylindrical stupa, which has a bejewelled umbrella. The pagoda was built by King Anawrahta in 1057.We will stop for luch in the late morning and return back the hotel for the swimming pool and cold beer , that may be good way to enjoy the warm temperature .Then we visit Htilominlo Pahto, Gubyaukgyi temple and Winido temple have dinner and overnight in Bagan. Note: Today is the best timing for a sunrise hot air balloon flight over Bagan, one of the best ballooning in the world.Prices are approximately US$360 per person and the balloon rides operate between 01 Oct and 15 Apr each year. if this interests you please let us know when you book the trip. From Bagan to Yangon we will take the late morning flight and depend on flight schedule We'll getting to the hotel for checking in, in the afternoon we take a walking tour of the city,through Little India and Chinatown in downtown Yangon. We see an amazing collection of British colonial era buildings, some in a well restored state and some in moss covered. We then enjoy our final meal together and celebrate the tour. Free and leisure until the time we transfer to airport from your hotel for your flight back home.